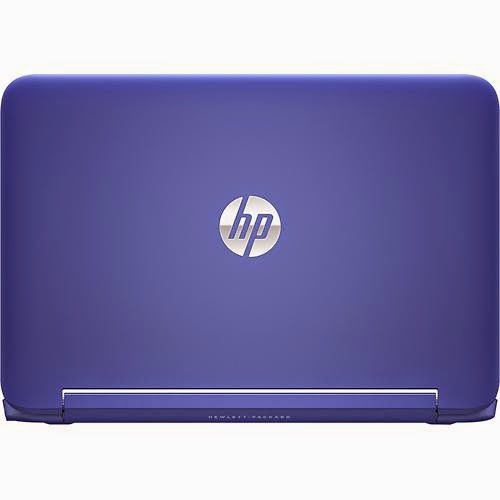 The HP Stream 11-d001dx is a touch screen laptop PC equipped with the processing power of Intel Celeron N2840, a power efficient dual - core SoC, that features a 2.58 GHz processor speed with 1 MB level 2 cache. It has an integrated graphics controller called Intel HD graphics capable of rendering high definition movies and playing low resolution games with ease. Another laptop with this processor is the Toshiba Satellite Radius L15W-B1302. 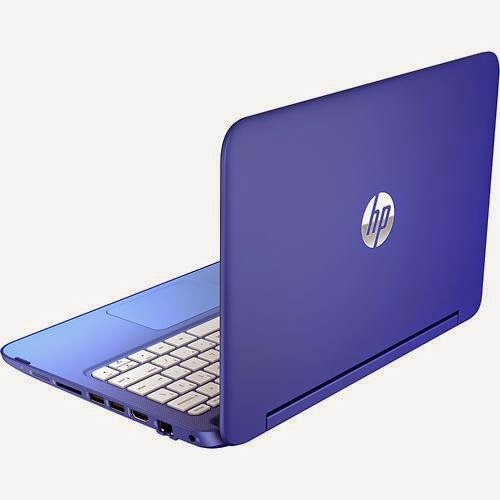 This HP Stream 11-d001dx comes also with 32 GB eMMC solid state drive used for storing your favorite digital files; 2 GB DDR3L memory for multitasking ability of the device; built - in high - definition webcam and microphone; digital media reader for SD format; 1 - month trial of Microsoft Office 365; and it comes in HP finish in gradient micro dot horizon blue color for stylish look. The HP Stream 11-d001dx comes equipped with the following display features: 11.6 inch WLED - backlit high - definition display with an antiglare finish and 1366 x 768 resolution. The screen resolution of this laptop is common to entry level laptops. It is expected, therefore, that the display quality is not that great compared to laptops with higher resolutions. In terms of connectivity, this HP Stream 11-d001dx comes with built - in high - speed wireless LAN that features 802.11b / g / n wireless technologies; 1 USB 3.0 port and 1 USB 2.0 port; Bluetooth 4.0 interface; and HDMI output port. This laptop PC is equipped with 3 - cell Lithium Ion (Li - Ion) 3250 mAh battery that can give you several hours of working away from the main source of electricity. 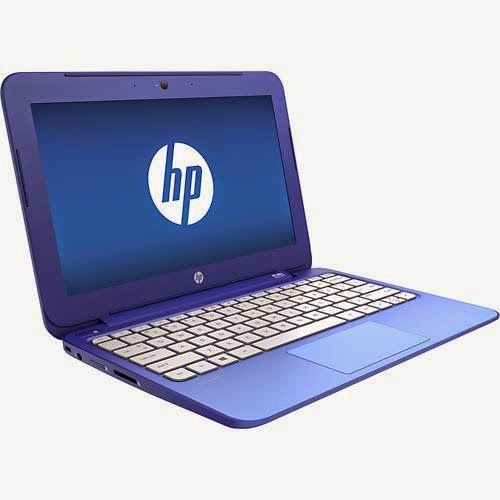 Moreover, this HP Stream 11-d001dx laptop PC is powered by Microsoft Windows 8.1 64 - bit operating system. It measures about 0.8 inches x 11.8 inches x 8.1 inches and weighs approximately 2.8 pounds. You may get this laptop PC for just $ 199.99.